The island nation of Singapore harbors one of the world’s most culturally diverse communities. The majority of the population trace their heritage to China, India and Malaysia, while expatriates from all over the world have also added their individual flavor to the mix. 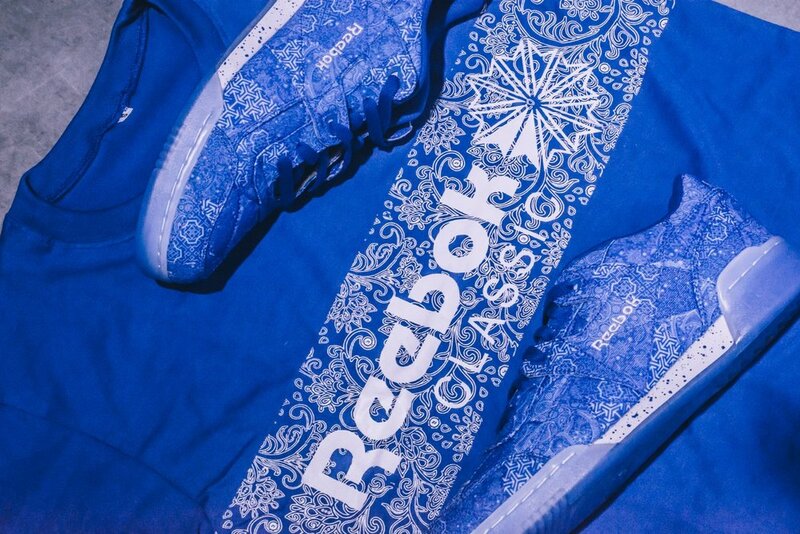 For their latest Reebok collaboration, they have plucked threads of inspiration from the fabric of this industrious melting pot, producing a truly distinctive Workout Plus Low that promotes acceptance and harmony. The textile patchwork draws elements from a variety of traditional reference points, including Islamic, Oriental, Indian and Western motifs. Speckled midsoles and icy blue outsoles add contemporary flavor, emphasizing the eclectic aura created by the cacophony of voices. The Reebok x Limited Edt Workout Plus Low Releases at Limited Edt on December 2.